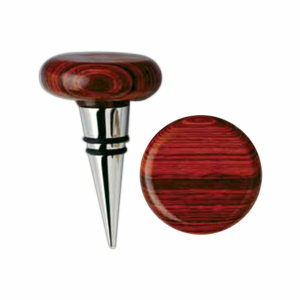 Give the gift of entertaining by providing valued clients and employees with custom promotional wine and bar accessories. How many times can you think of that the most business has gotten done, not at the office, but at the café down the street or on a clients' back patio. And yes, it was probably achieved over a classy bottle of wine and perhaps while enjoying a nice cigar. If you've experienced evenings like this, you're not unique. Many people seal the business deal with a glass of wine - a part of deal making that many clients not only enjoy but also often times expect! 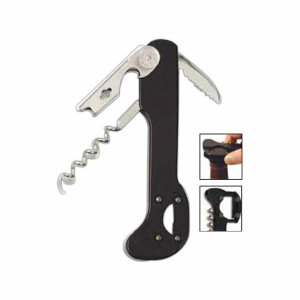 Promotional wine and bar accessories from IASpromotes.com are elegant and thoughtful business gifts for clients, prospects and employees alike. They mean so much to recipients because they are so useful. Being a corporate business partner means doing whatever you can to help your clients get business done. 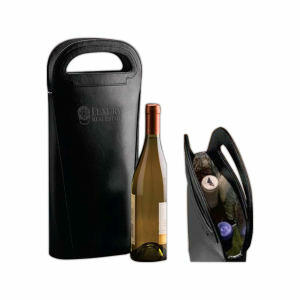 Imprinted bar and wine accessories help your customers achieve their business and marketing goals in a unique way. Plus, they provide you with frequent and high-value marketing exposure to a range of potential clients. Anyone who has a drink out of your personalized wine glass or cuts a cigar with your logoed cigar cutter will think of your company time and time again. 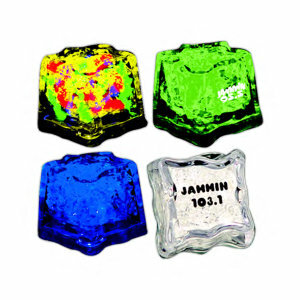 Custom print or laser your corporate logo on ice buckets, wine holders, coasters, cigar cutters, corkscrews, and more unique and utilitarian customized wine and bar accessories today! Business soirees, cocktail parties, even dinner with an intimate group of colleagues - often, it is the most relaxed, fun moments when the real business takes place. Promo bar products save you a place at the table, even when you can't actually make it for dinner or drinks yourself. Your logo on ad specialty glasses, tumblers, and wine pours can do all the business work for you. 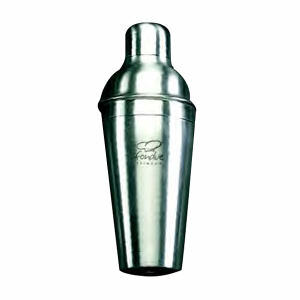 And don't forget to also include the imprinted wine holders, shakers, and ice buckets along with any corporate bar gift or promotional drink-related giveaway. IASpromotes.com knows that the accessories can be just as important as any custom promo product. 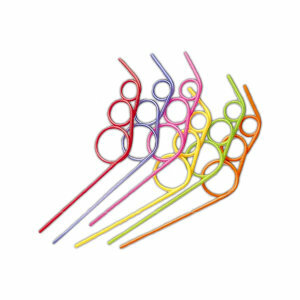 That's why we stock all the promotional straws, bottle caps, and corkscrews your company could ever need. The drink is never complete until you drop the custom logoed straw into the promo glass. 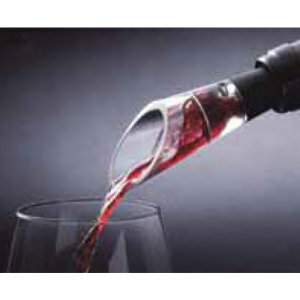 No matter what your clients' drinks of choice are, you'll find all the appropriate glassware, holders, and openers at IASpromotes.com. Now you just have to figure out which promotional products will be the most useful and rewarding corporate marketing items. Sounds like a great reason to invite your clients out for drinks! What's a cocktail party without a round of cigars? For some people, that's the most important part. IASpromotes.com knows that people who take cigars seriously take cigars really seriously! That's why we stock only high quality smoking and cigar promotional accessories. 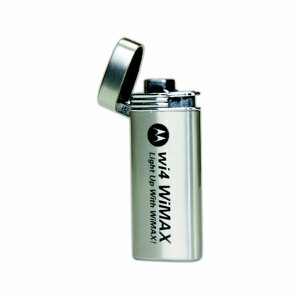 Everything from corporate branded matches and lighters, to the highly important custom logoed cigar cutter, you'll find all your necessary marketing items at IASpromotes.com. You'll also find logoed humidors and cigar cases in our Cigar & Cigarette Accessories section. Smokers make up a huge demographic. Don't miss out on these wonderful advertisement specialties! When it comes to marketing products, what we put on the table is just as important as what we offer to drink. 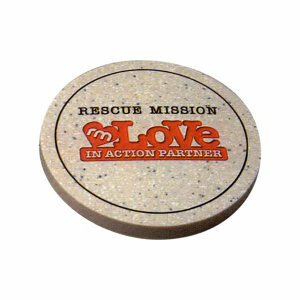 Make sure any business meeting is well prepared for by setting the table with branded ashtrays and coasters. These promotional products turn the table into a billboard for your business! 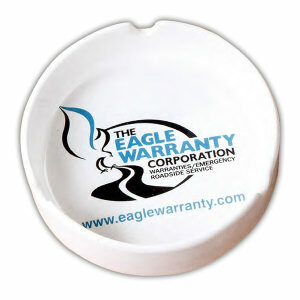 The logoed coaster is just as necessary for your advertisement as the logoed glass you set on it. IASpromotes.com knows that the brand we put on the table is just as important as the offer we're putting on the table. 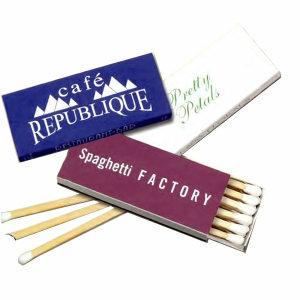 Your clients, customers, and employees will be so grateful for these promotional products, which help business subtly and uniquely work its way in to any social situation. This can be a great way to give your brand notice and will probably even drive some of the conversation to turn toward your company. In today's business world, there is nothing more important that taking advantage of the relaxed social marketing and networking opportunities that drinks and cigars provide. What's more. 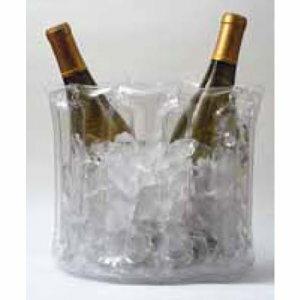 . . these logoed promotional wine and bar accessories can set the mood for any event. They are classy and distinguished and create a sophisticated tone of professionalism, all qualities that are great for building your brand. Never hesitate to call, email, or live chat with an IASpromotes.com promotional marketing specialist to discover what branded bar accessories might serve your company best.